Therefore this apprenticeship provides the apprentice with the opportunity to experience, consider and value each section with a view to choosing an area where they feel most inspired. The learning journey of any chef will vary considerably from one individual to the next; however, it is necessary to understand and have experience in the basics that this role provides in order to progress to any future senior chef role. A 90-minute Situational Judgement Test with scenario based questions must be completed. This will be externally set and marked automatically by the assessment organisation. This will be undertaken either on the employer’s premises or off-site. The apprentice will use the Culinary Challenge to display both precision and creativity. This is a two-hour observation in a controlled environment and involves the production of a two-course meal in two hours from the organisation’s menu. The apprentice will discuss and agree on the dishes with the independent End- Point Assessor at the first meeting and they will prepare a full recipe with time plan prior to assessment. The practical assessment is an observation of the apprentice in the kitchen environment and must include customer interaction. 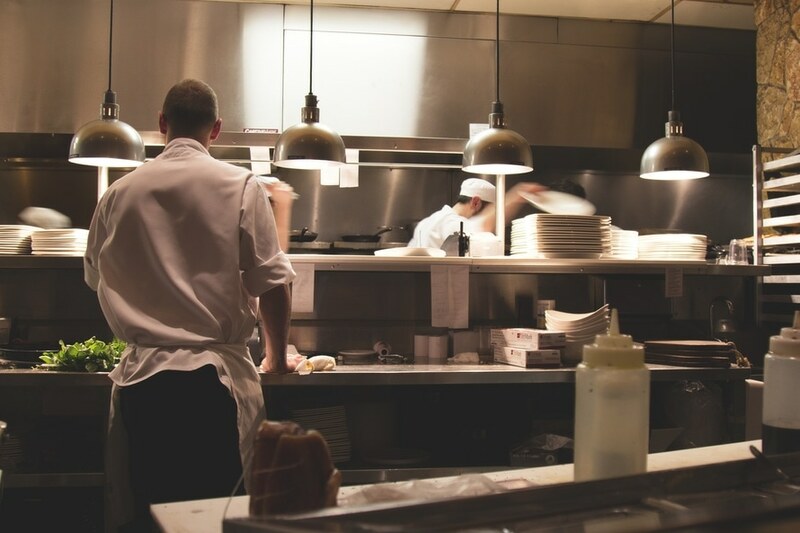 During the three hour observation, the apprentice should have the opportunity to demonstrate competence in preparation, cooking service of dishes in order to best demonstrate how they have applied their knowledge, skills and behaviours in a real-work environment to achieve genuine and demanding work objectives. Time here may be split to cover preparation and service. In the concluding assessment element, the End-Point Assessor leads a 40-minute discussion with the apprentice; this includes 10 minutes to review recipe logs. The Professional Discussion is a structured discussion between the apprentice and their independent End-Point Assessor. The employer will be present at this discussion to provide further examples and support (but not lead) the apprentice. The employer in no way scores the discussion. If you would like to learn more about the Commis Chef apprenticeship standard, check out our factsheets page or alternatively you can find more information via the Institute for Apprenticeships website. Level 1 Award in Functional Skills Mathematics (Attempted Level 2 Award in Functional Skills Mathematics).